Northern Virginia bureau reporter David Culver speaks with a group that wants Rep. Barbara Comstock to appear at a town hall meeting. Some citizens of Northern Virginia are pushing for their congresswoman to show up to a town hall meeting they have organized. They want Rep. Barbara Comstock, a Republican who represents Virginia's 10th District, to answer their questions at a town hall meeting Friday. But they haven't heard from Comstock that she will attend. Comstock and a staffer did not respond when News4 asked if the congresswoman would be there. Two residents of Virginia’s 10th District, Kristine Condie and Jan Hyland, said they simply want a face-to-face, public conversation with Comstock. “We have no desire to be confrontational in our communication with Representative Comstock,” Condie said. 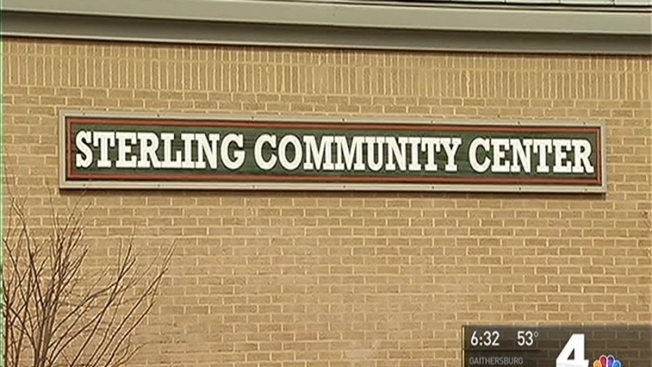 In a video posted to their Twitter account, the group formally invited Comstock to the Sterling Community Center calling for dialogue. The group says it is expecting 150 residents to attend the Friday evening town hall meeting. Indivisible has used social media before to urge other members of Congress to meet with constituents. Earlier this month, Indivisible organizers praised the people who packed a Utah town hall held by Rep. Jason Chaffetz — a meeting that sometimes erupted into raucous protest. Rep. Dave Brat, another Republican from Virginia, has faced some of the same pressure; he held a meeting Tuesday night in the southernmost part of his district, which stretches from Culpeper to well south of Richmond. Last week, the U.S. House's sergeant-at-arms warned members to alert police if they planned to hold town hall meetings in their districts. Former Virginia Republican delegate Hon. David Ramadan believes constituents should have access to their elected officials. But he said he doesn’t trust this group’s motives. "I don’t think this group is asking really for a dialogue or for a real town hall," Ramadan said. "What they’re looking for is a show." Ramadan believes it will end up like Monday night’s Virginia Beach town hall meeting with first-term Congressman Scott Taylor, who fielded questions from nearly 1,000 people. That meeting, too, grew heated at times. But Condie, however, said they are not planning on that. Ramadan said Comstock has been an independent voice for the Virginia 10th District and that her record is known, as she has represented the area for years in the state House and Congress. He added that he believes Comstock has been fully transparent. “Tonight, as a matter of fact, she is holding a teleconference call, a tele-town hall, where thousands of people will be able to log in,” Ramadan said. But Hyland doesn’t think that is enough. “That doesn’t take the place of the Congresswoman coming out to her district and having community meetings,” Hyland said.